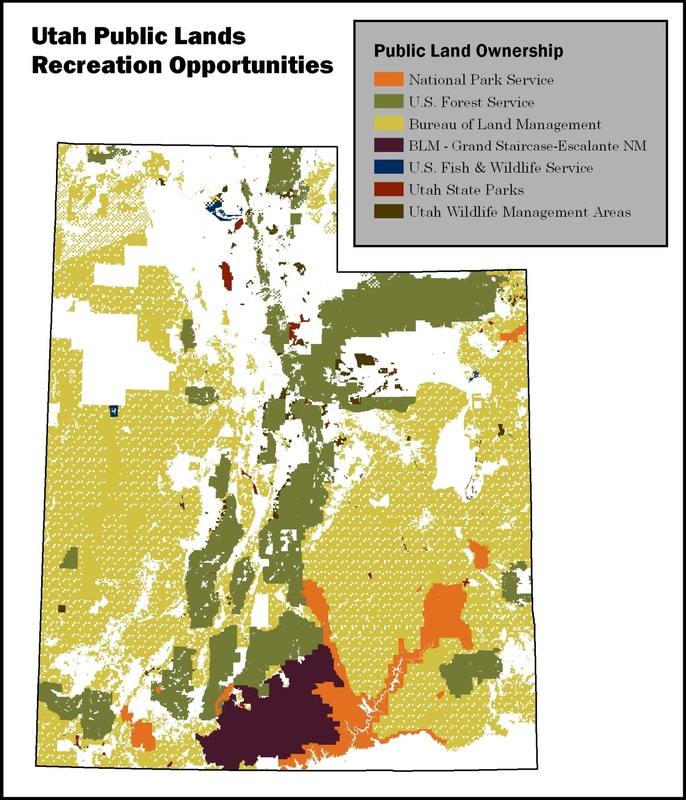 BIO-WEST completed a Statewide Comprehensive Outdoor Recreation Plan (SCORP) for the Utah Division of Parks and Recreation (State Parks) as directed by the Land and Water Conservation Act. The SCORP includes an evaluation of the supply and demand for outdoor recreation resources and facilities in the state, an implementation program that contains or references a wetlands priority component consistent with Section 303 of the Emergency Wetlands Act of 1986, and a Certification from the Governor that ample opportunity for public participation has taken place. To accomplish the above listed components, BIO-WEST conducted a literature search and two public-outreach surveys. 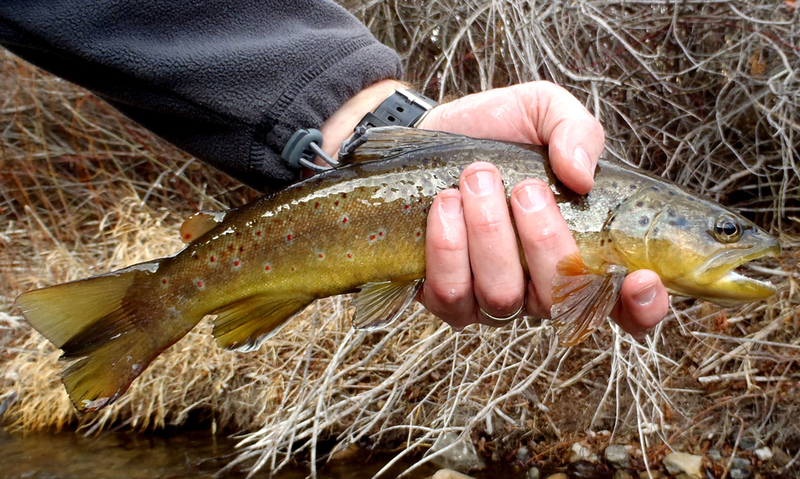 The first survey was directed to all municipalities in the state and identified existing recreation resources as well as the demand for additional recreation resources. 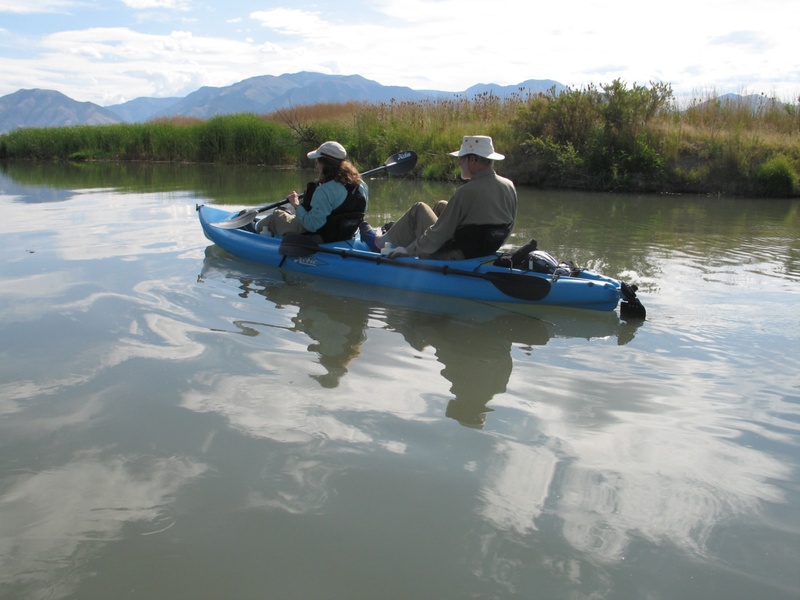 The second survey was directed to a representative sample of Utah residents, and it identified perceived demand for additional recreation resources. The resident survey was conducted using scientifically sound principles and survey techniques to ensure appropriate levels of statistical significance.